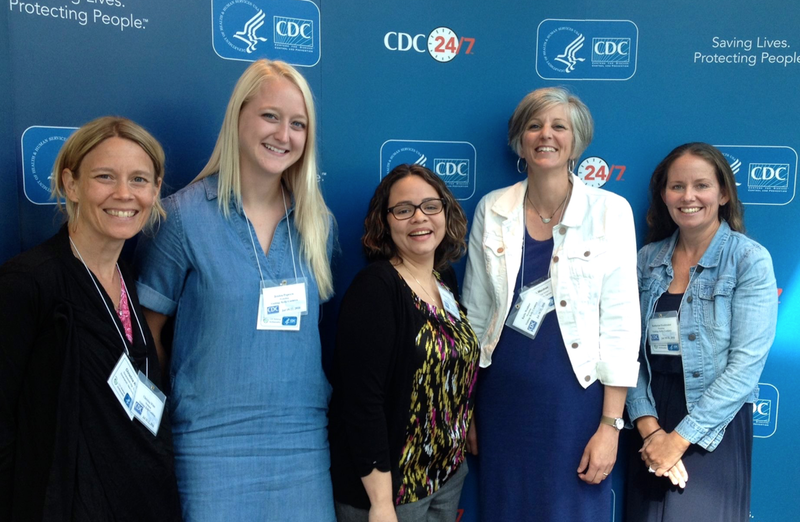 Carolina Day School’s Karla Weidner is one of 24 teachers from across the United States selected to participate in the Centers for Disease Control (CDC) Science Ambassador Workshop. Karla Weidner teaches science in the Upper School and has embarked on other fellowship programs around the world. CDC’s Science Ambassador Workshop is an annual five-day professional development workshop for middle and high school teachers. It provides training in curriculum design and teaching strategies that engage students in math and science using real-life epidemiology and public health science examples. During the first three days, CDC scientists lead workshop sessions on current public health topics and demonstrate a variety of teaching methods. During the final two days, workshop participants work collaboratively with CDC scientists to write lesson plans for their lesson plan collection. As a participant in the program, Weidner also got to tour the Emergency Operations Center, the Insectary, the CDC museum, and heard many fascinating presentations. One of those presentations included two epidemiologists who were on the front lines of the HIV/AIDS outbreak of the early 1980's. 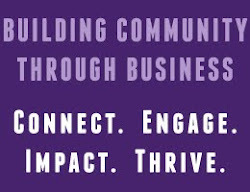 “It was an invaluable experience being able to collaborate with experts in the field as well as outstanding teachers from all over the United States. I look forward to incorporating what I've learned into my classes at Carolina Day School,” said Weidner. Weidner was also selected as one of 16 science teachers from across the United States who participated in Ecology Project International, a unique program in Costa Rica. She spent time in the Tirimbina Rainforest Preserve studying tropical ecology and sharing ideas about how to incorporate this kind of work into the classroom.